Pictured: Cabinet Secretary, George Simataa. The placing of interns and trainees in all government offices will be a practice of the past according to a circular issued by Cabinet Secretary, George Simataa. 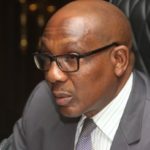 Simataa stated that the purpose of the circular is to request all Government Offices, Ministries and Agencies (OMAs) to suspend the placement of pupils under training and interns in accordance with provision of the PAMs of the Job Categories that provide for such placements until further notice with effect from 1 January 2019. 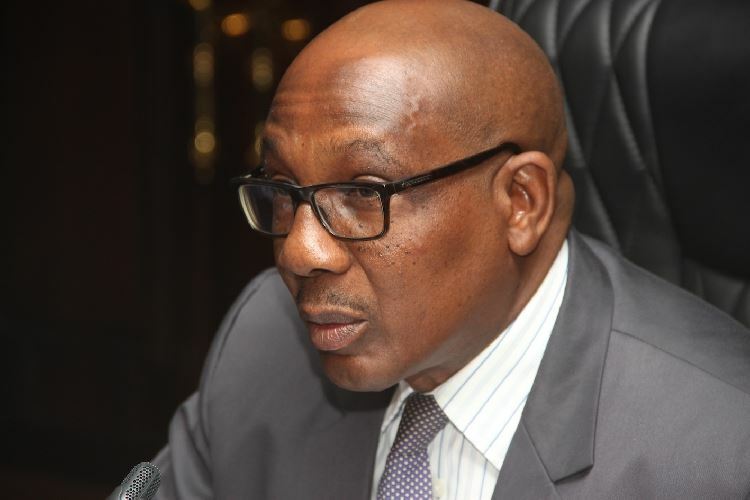 The statement was addressed to all Permanent Secretaries, the National Assembly, the National Council, the Deputy Auditor-General, Chief of the Electoral Commission, the Director of the National Intelligence Agency and Chief Regional Officer. Meanwhile discussions on whether or not to reduce the early retirement age 44of civil servants has been put on hold pending further consultations between Government and relevant stakeholders. According to Simataa, such a policy requires rigorous consideration due to the multiple implications, including a review of the current pension framework of the country, financial implications to Government and the economy, as well as the impact on skills and experience. Simataa was referring to a recent media report, which according to him, recommended that Government must investigate the possibility of reducing early retirement age of civil servants from the current age of 55 to 50. “Due to the impact that the early retirement by civil servants may have, not only to Government Institutions Pension Fund (GIPF) but also on service delivery, Government has not decided on this matter yet,” he said.